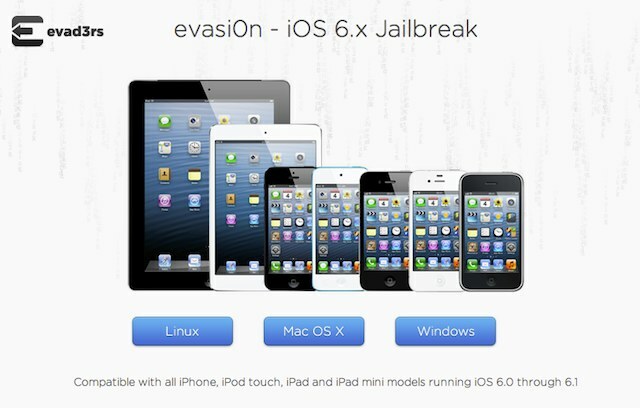 A good news for iOS jailbreak-ed users. 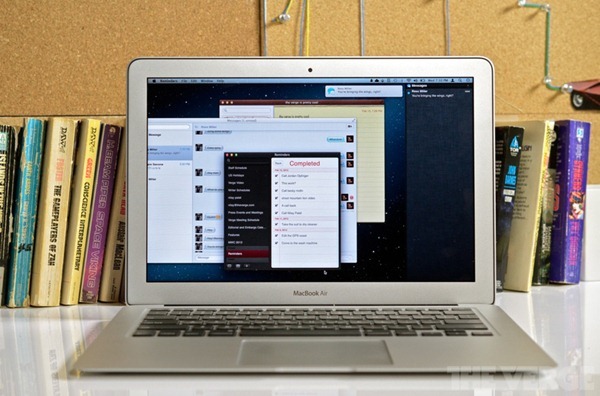 iOS 6 Untethered Jailbreak is now available for download for Windows, Mac and even Linux. This release is compatible with all iPhone, iPod touch, iPad and iPad mini models running iOS 6.x. Before you start to jailbreak your device, make sure you have a full backup of the data and remove the lock passcode. Seems that Mozilla is working hard for the next mobile operation system, Firefox OS. 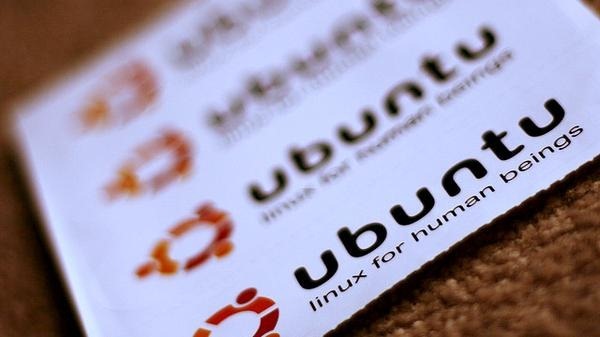 This Open Source project is based on HTML5 language and will appear on Mozilla smartphones. Firefox Mobile will be ready from 2013. Now the only think we have to bet on next Apple iPhone is the "name". 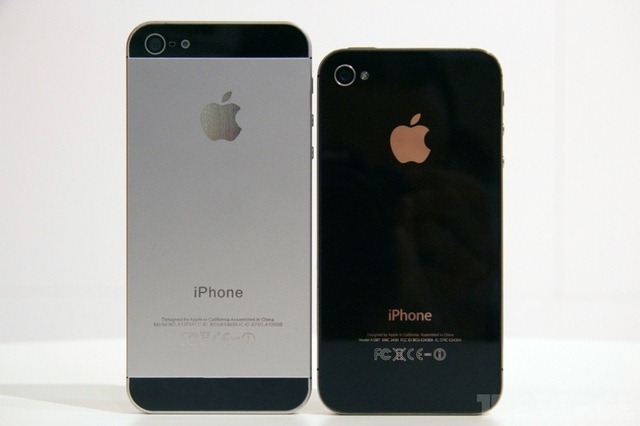 Here are some mockup photos of iPhone5.